Palmerbet Sports Team packs down with some Rugby Union tips for the under-siege Wallabies’ must-win Test against passionate Italy. Final Thoughts: The Wallabies should enthusiastically be approaching was shapes as the most straightforward assignment of an arduous 2018 campaign. Michael Cheika’s charges slumped to another low via a dour 9-6 loss to Wales in Cardiff last weekend. It was Australia’s eighth loss in 11 Tests this year. Mercifully, Italy are by far the weakest team the Wallabies face this season. The Azurri are 2-7 in 2018, with their only wins against Japan in a series drawn 1-all and against Georgia (28-17) at home last weekend. Italy lost all but one of their Six Nations matches by 17-plus margins at the start of the year. They were also demolished 54-7 by Ireland a fortnight ago. Australia have never lost to Italy in 17 Test matches. They boast a 9-0 record on Italian soil, including a 50-20 thrashing in Turin in 2013, their most recent Northern Hemisphere encounter. Five of the last seven Tests were decided by 18-plus. But a couple of recent clashes will have the Wallabies wary. Italy came agonisingly close to a boilover at home in 2012, going down 22-19. In the only meeting in the past four seasons, Australia needed two late tries for an unconvincing 40-27 win in Brisbane last year. 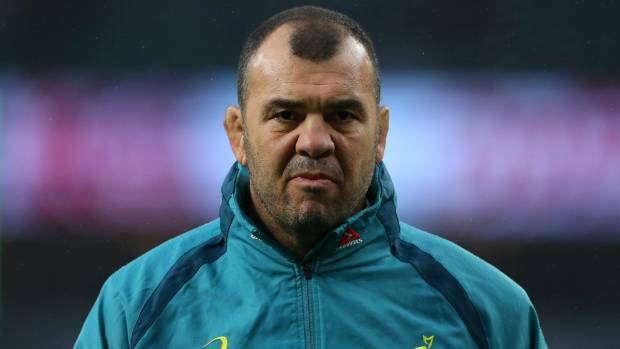 A maiden loss to Italy would be disastrous and almost certainly end Cheika’s reign. With a daunting showdown against England to come, expect a near full-strength Australian line-up to take on the Azzurri. But count on the maligned Wallabies to ultimately come away with a convincing, pressure-relieving victory given the firepower at their disposal as their backs-to-the-wall mentality comes to the fore.